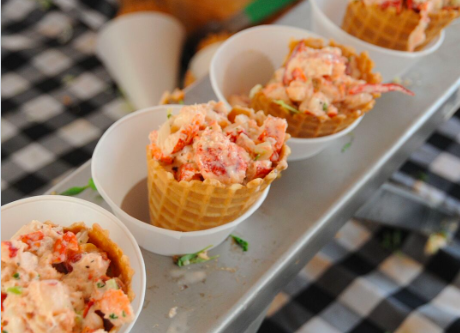 South Beach Seafood Fest is Returning and Its Bigger Than Ever! 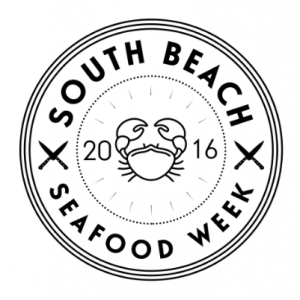 It is with much excitement that we gather our seafoodies and announce tickets are now on sale for the 4th annual South Beach Seafood Week kicking off Stone Crab Season in style! 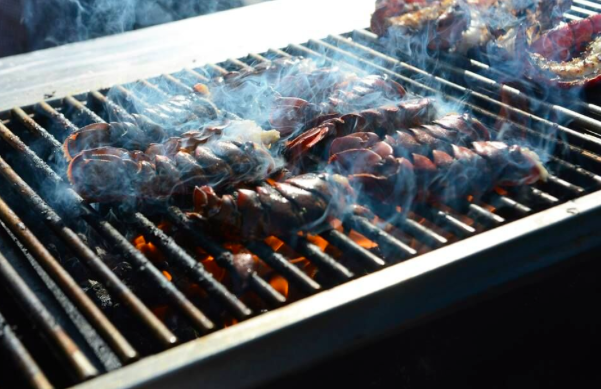 With three times the food, three times the bars, and only 1/3rd the wait, we are ready to host the ultimate seafood experience featuring luxury dining on the sands of South Beach. USE TNF20 TO RECIEVE A DISCOUNT ON YOUR TICKETS! An Evening at Joe’s Stone Crab, hosted by La Crema, where guests will enjoy a 5-course wine pairing dinner by Chef Andre Bienvenu and Jackson Family Winery while enjoying the freshest stone crab claws of the season. 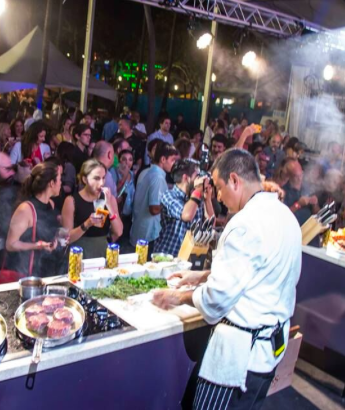 CHEF SHOWDOWN,brought to you by Matanzas Creek Winery, and presented by GOYA, Herradura, and Celebrity Cruises. Twelve chefs will be paired head-to-head creating six different seafood battles throughout the night. Chefs from each battle will take the stage in the state-of-the-art showcase kitchens, where representatives from the media will judge the dishes in each showdown. The twist is that THE GUESTS are the ultimate deciding vote buy visiting all the sampling stations and picking their winner! 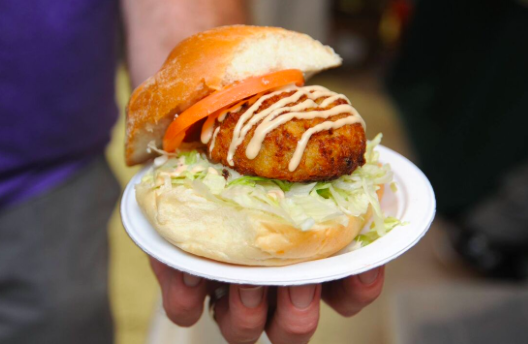 Chardonnay or an ice cold Jack & Coke, they will enter into this year’s upgraded experience @SobeSeafoodFest ready for a good time. Thanks for sharing information on this!